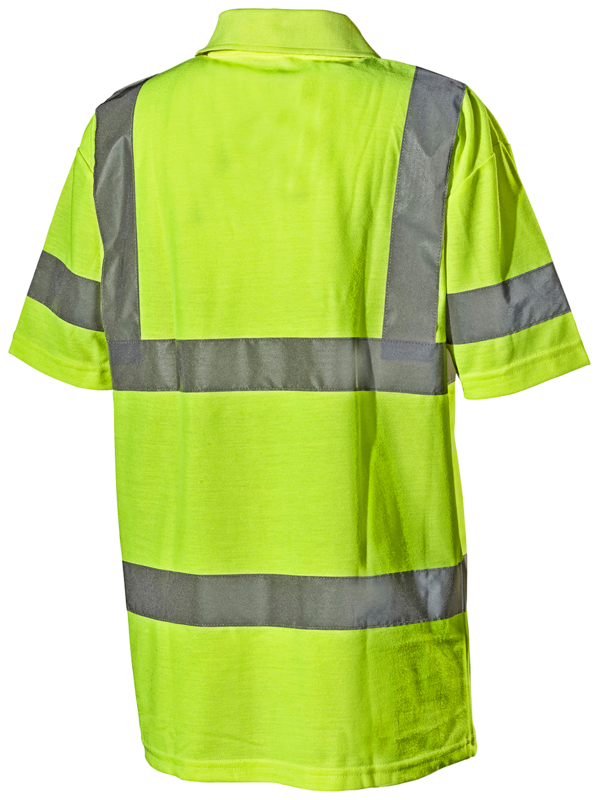 Simple pique shirt with reflectors. In short, what you need to be seen at work. 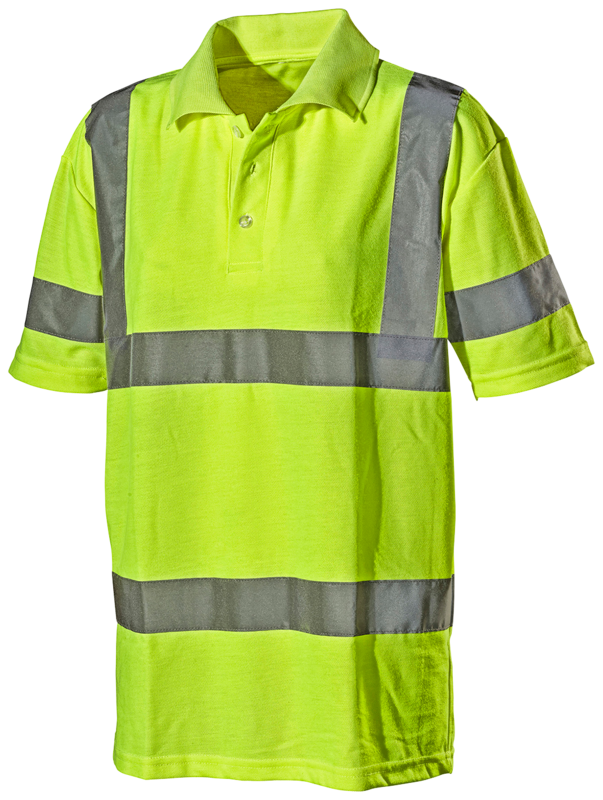 Certified in compliance with: EN ISO 20471, Class 2 size XS-S, Class 3 size M-3XL.